The Nerd Misfits comb the internetz for the best photos from the world of Nerd Makeup and Nerd Manicures making sure to only pull images from public Instagram, Twitter, and blog profiles. If we used your photo on our site, it's because we think it's super shiny and incredible! #Proud and all. :) If you would like to have your photo removed, we can do a thing! 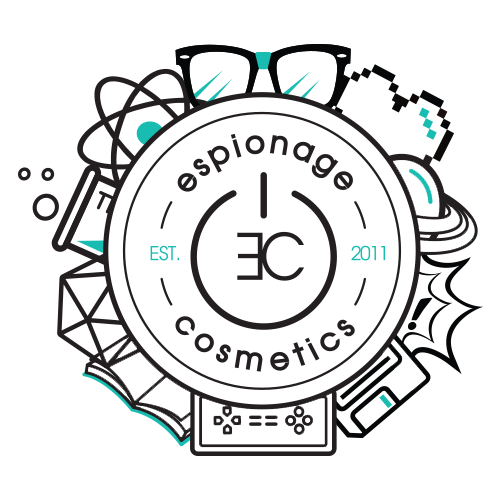 Just get a hold of us at Support@EspionageCosmetics.com with a screenshot of the image on the site. Our minionz will handle the rest!